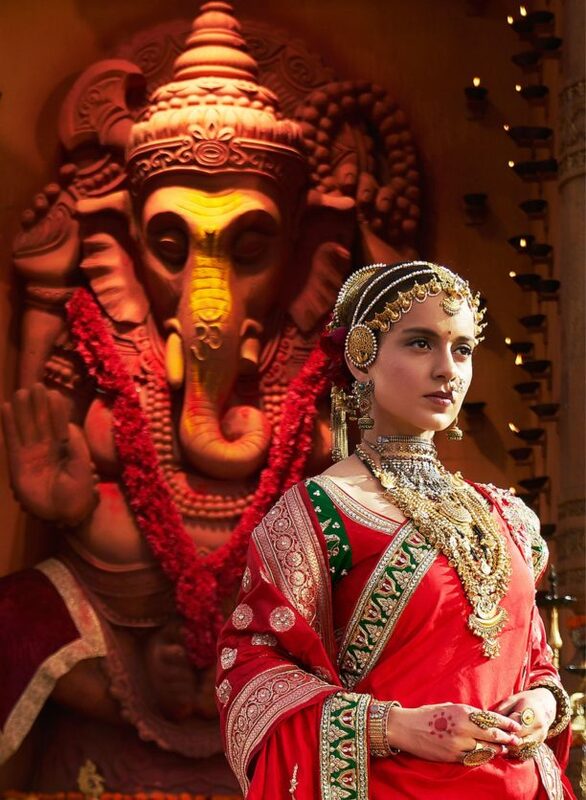 Check out this amazing look into Kangana Ranaut as Manikarnika! The teaser of Manikarnika: The Queen Of Jhansi will be released on Gandhi Jayanti – a day when we celebrate the indomitable spirit of freedom fighters like Mahatma Gandhi; Rani Laxmi Bai has been one of the first, fiercest warrior queens, who fought for independence against the British army – the makers felt this would be the apt day to launch the teaser of the film that captures the historic life story of Rani Lakshmi Bai. Produced by Zee Studios and Kamal Jain, Manikarnika-The Queen of Jhansi, directed by Radha Krishna Jagarlamudi, is slated to release on January 25, 2019. 16 queries in 1.261 seconds.